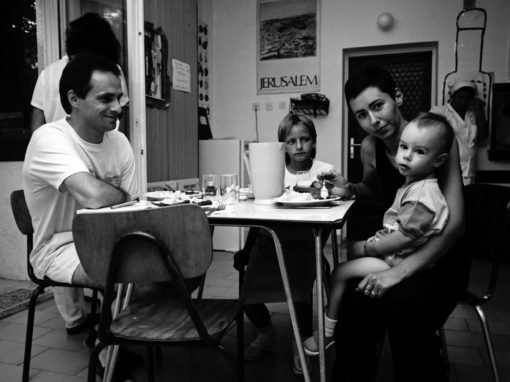 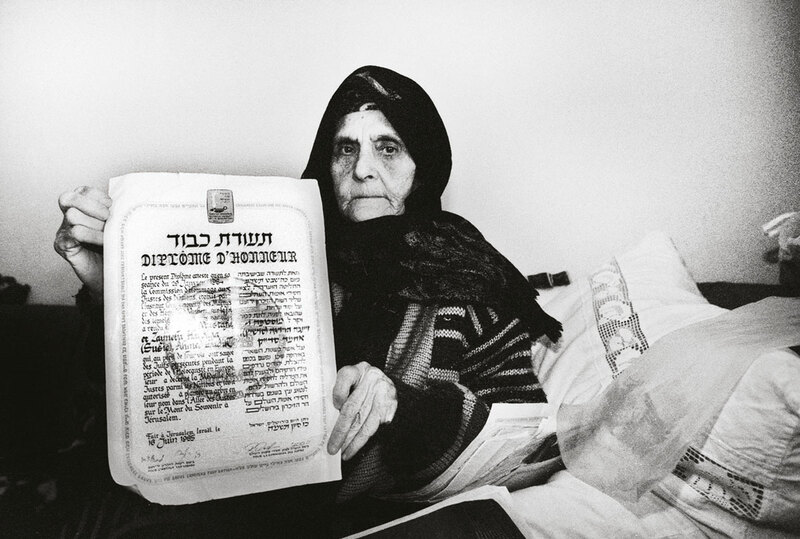 Ljerka Danon in her Sarajevo apartment, is holding a Righteous Gentile award given to her in the name of her father, who hid four Jewish women during the war. 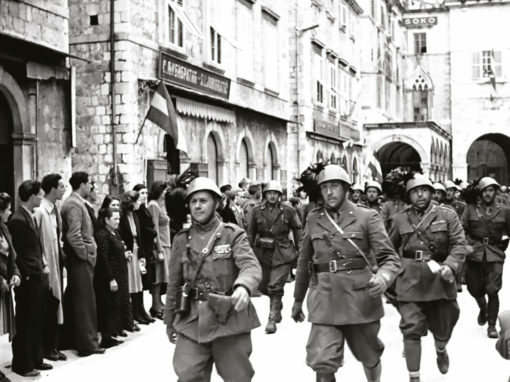 Very few Jews in the western Balkans survived the Second World War, and almost all of those who did were rescued by neighbors or strangers, joined the Partisans, or fled to Italy. 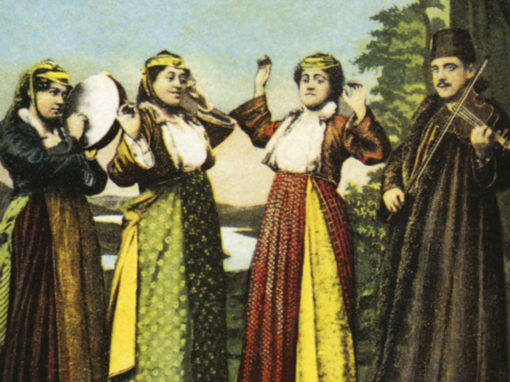 Jews fleeing to Albania were often protected by local Muslims. 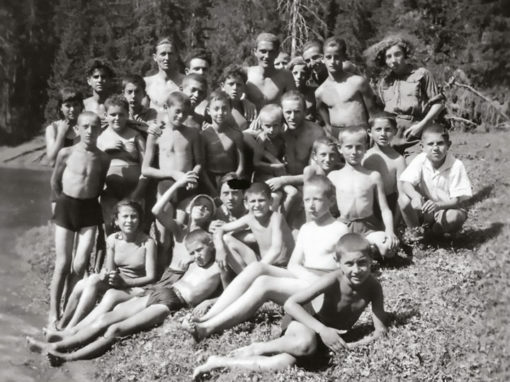 Young Jews—often without family responsibilities and many of them still teenagers—proved eager to join the Partisans. 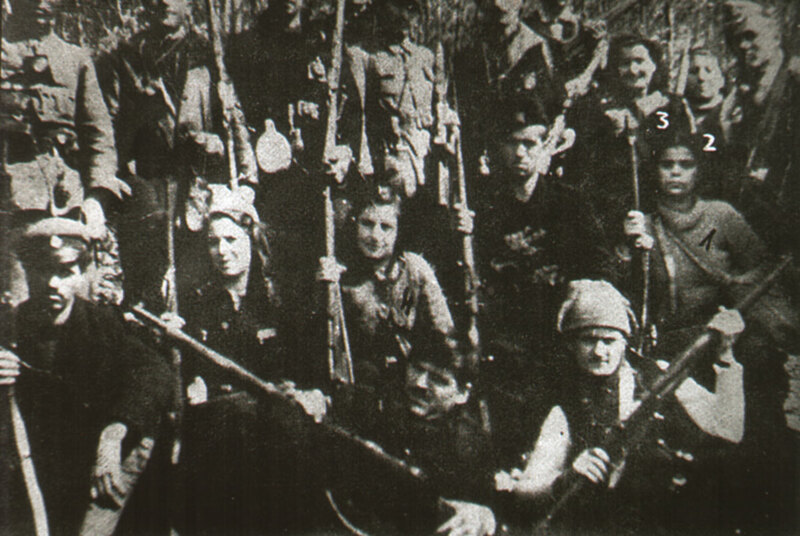 Some 1,500 Jewish Partisans died fighting to liberate Yugoslavia, including 22 year-old Estreya Ovadia of Bitola, one of 10 Jews decorated as “Yugoslav National Heroes.” Ovadia fought alongside Dzamila Kolonomos and other girlfriends, among many women Partisans. 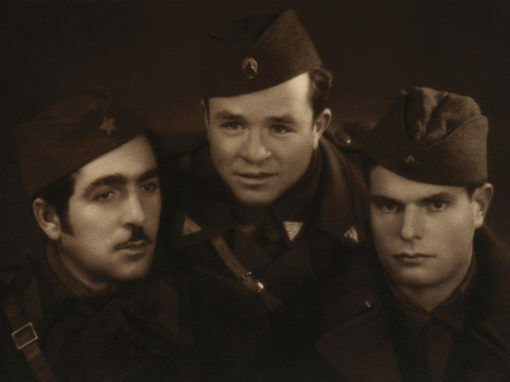 Jews became prominent Partisan commanders: Mosha Pijade was Tito’s deputy; Beno Ruso a general. 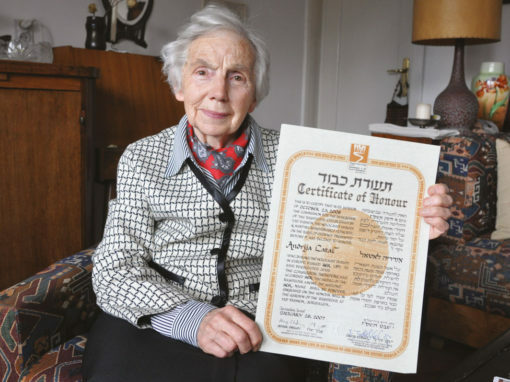 And half of all Partisan doctors were Jews. 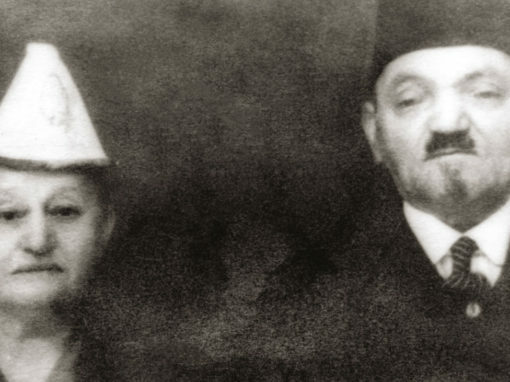 Zeyneba Hardaga and her husband, Mustafa, hid their Jewish friend Josef Kabiljo during the war. 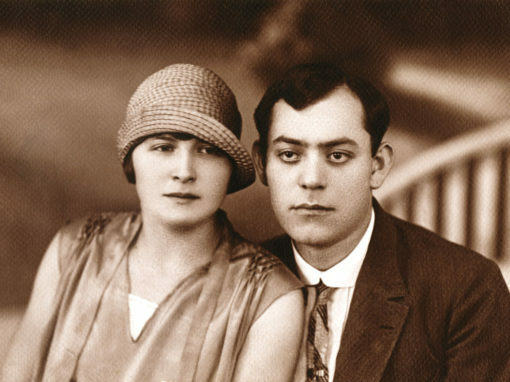 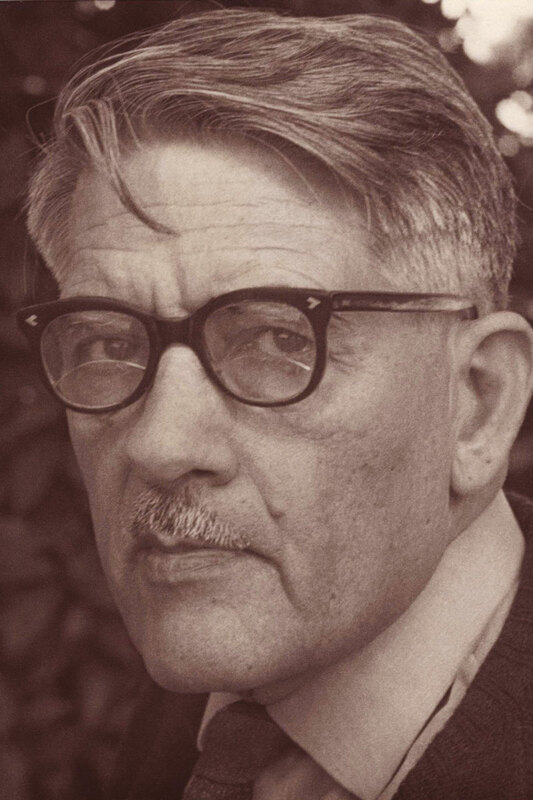 Miho Ercegovic and his son, Velimir, helped Jews in Dubrovnik, as well as in Zagreb. 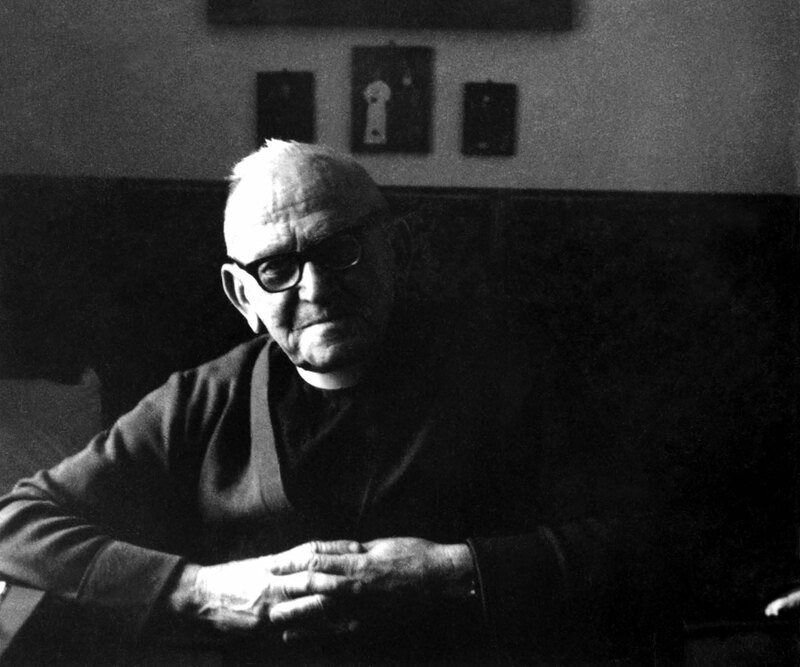 Father Andrej Tumpej hid the Kalef sisters and their mother. 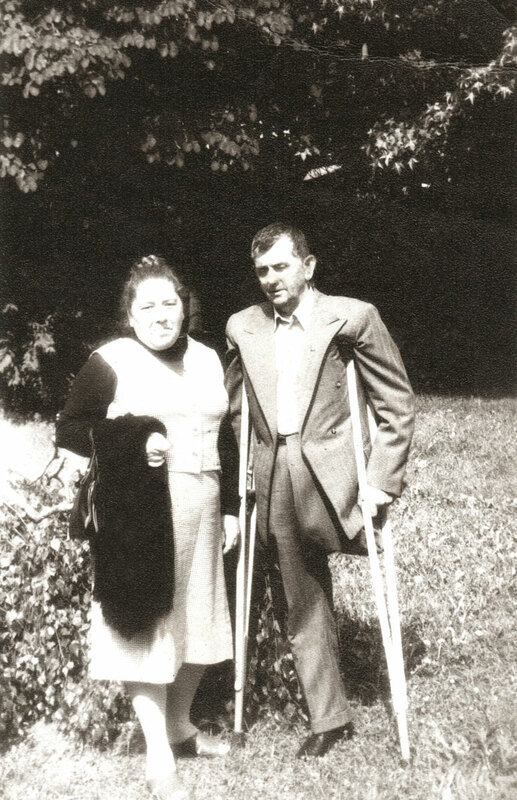 Bogoja Siljanovski hid five Jewish girls during the round-up of the city’s Jews and saved their lives. 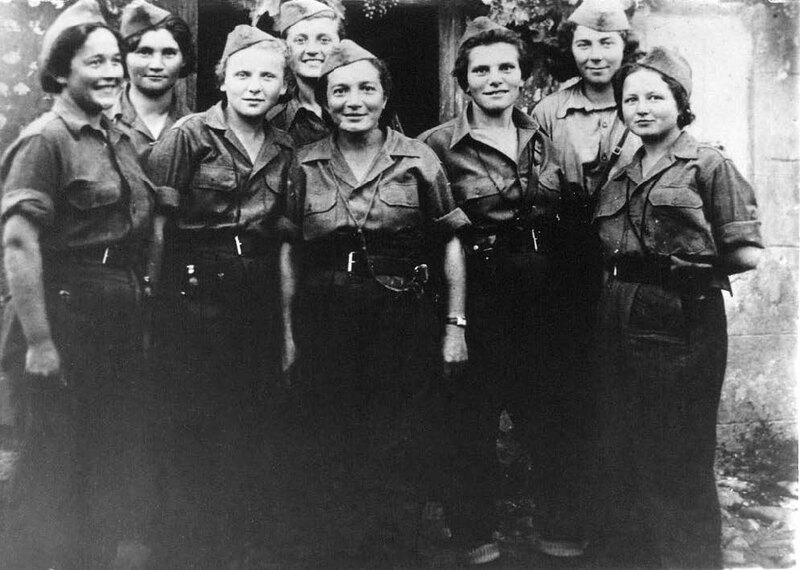 Estreya Ovadia, Estreje Levi, Dzamila Kolonomos, and Adele Faradji were all Partisan fighters. 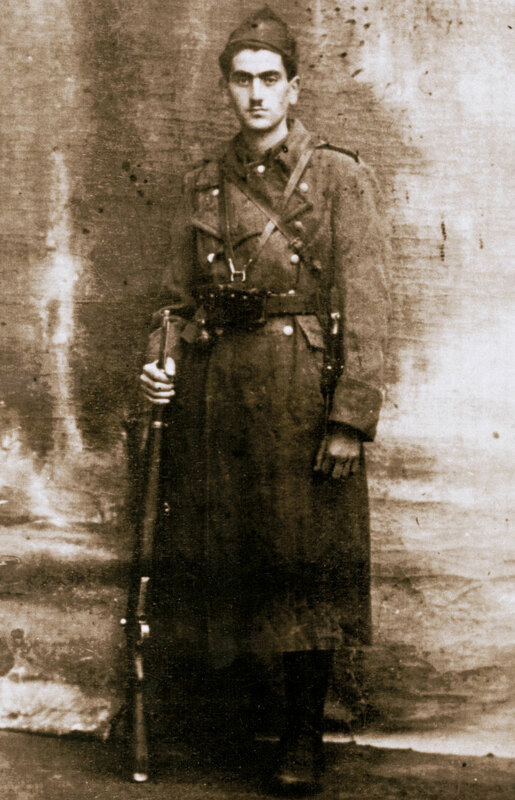 Ovadia was killed while fighting Bulgarian soldiers. 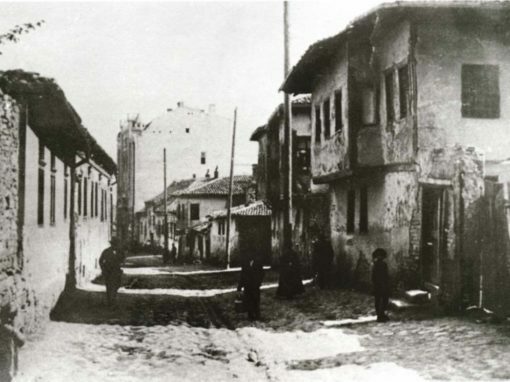 Cadik Danon was born in Sarajevo, moved to Belgrade, and was one of the few prisoners to escape Jasenovac and join the Partisans. 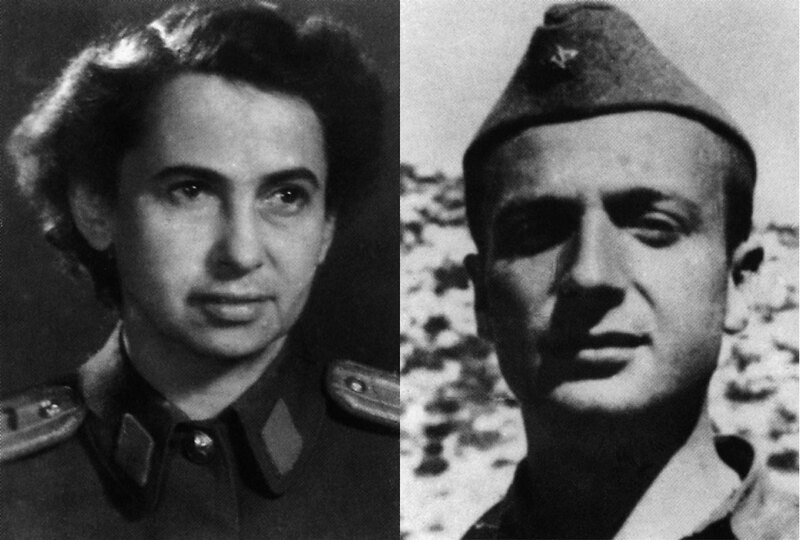 Dr Zora Goldschamdt Steiner, Colonel in the Yugoslav National Army, and her husband, Dr Stjepan Steiner, a Major General, were both from Croatia. 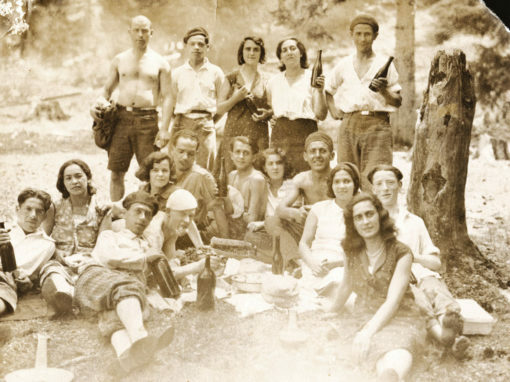 Dr Roza Papo, center, was one of hundreds of Sarajevo’s Jews who joined the Partisans. 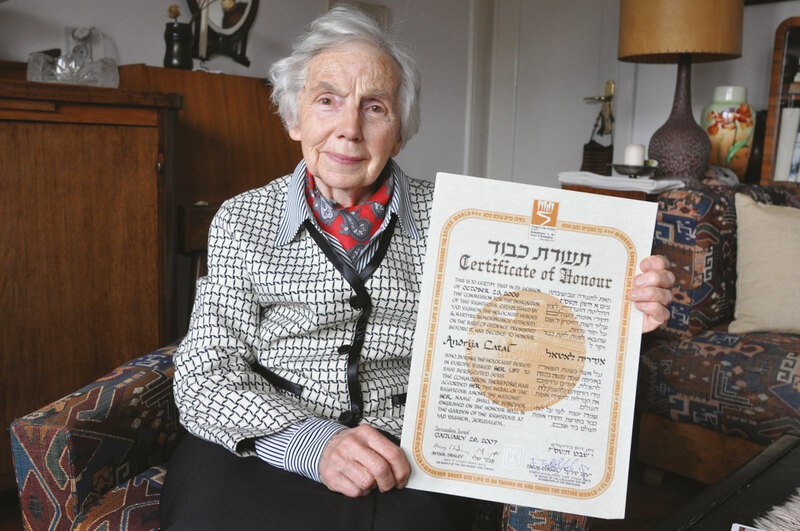 She ran several of the Partisans’ field hospitals.